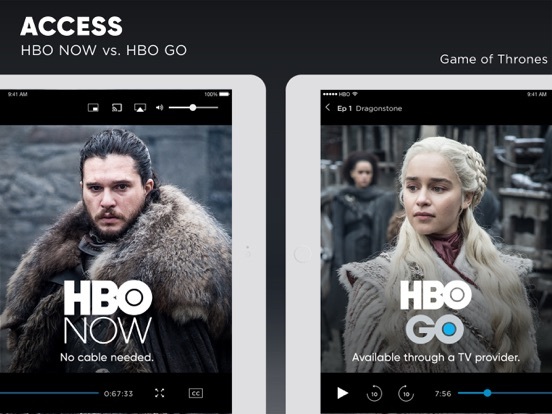 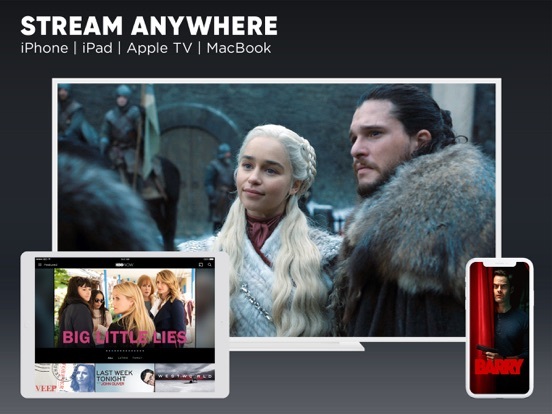 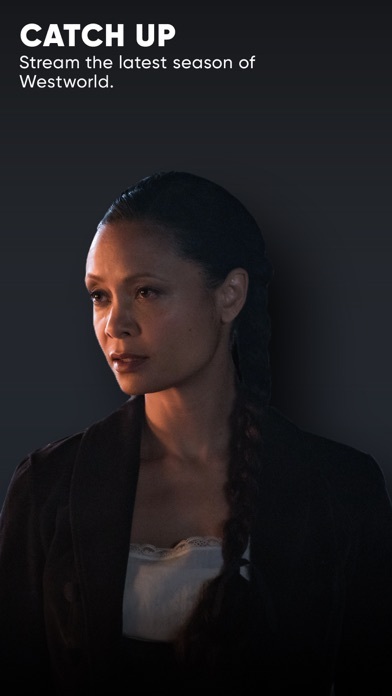 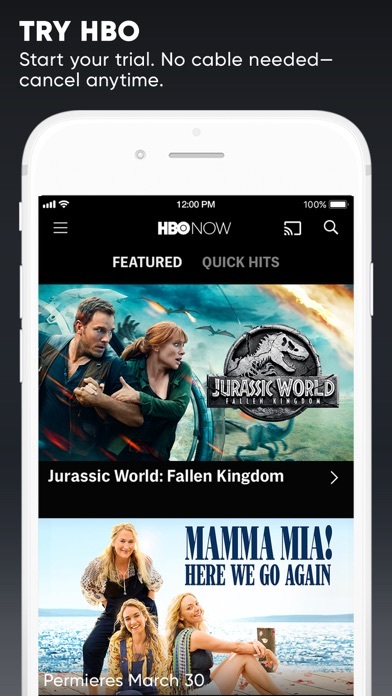 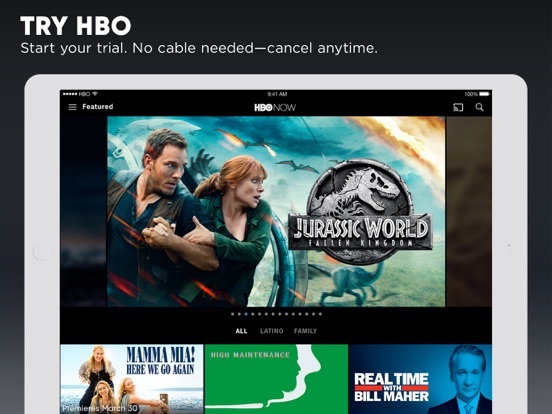 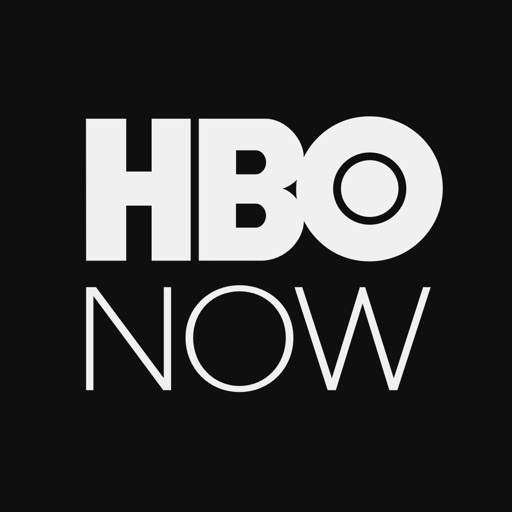 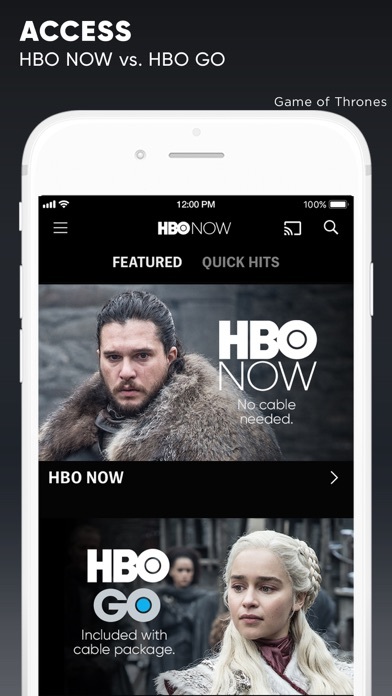 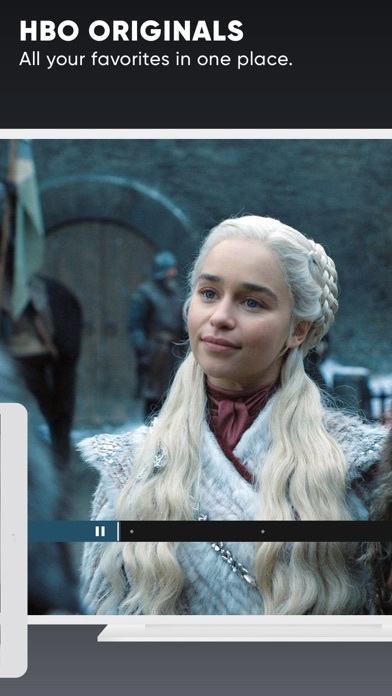 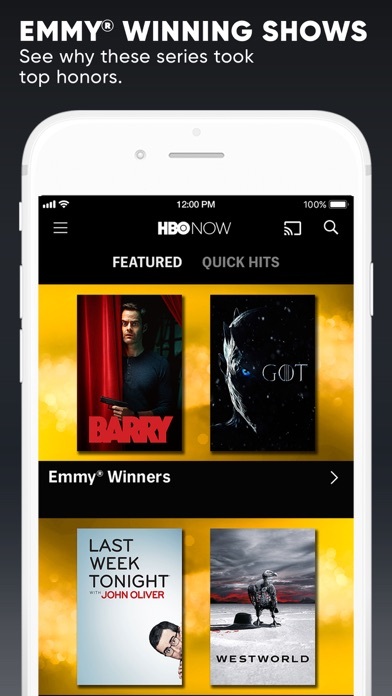 HBO NOW: Watch Game of Thrones by HBO Digital Services, Inc.
Now you can sign out of all devices at once. 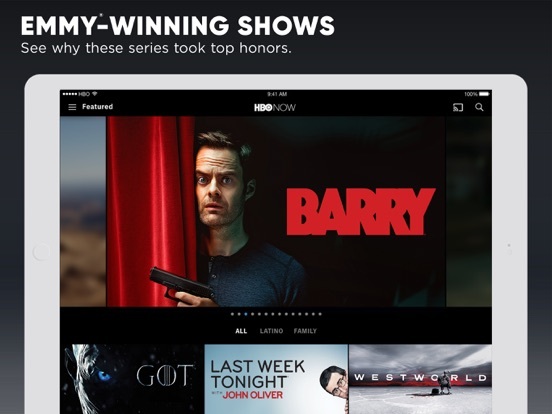 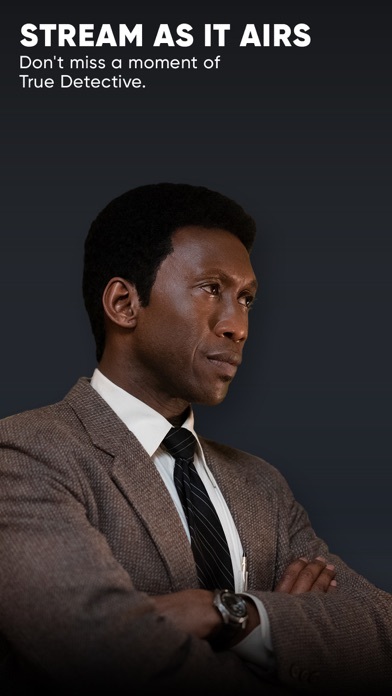 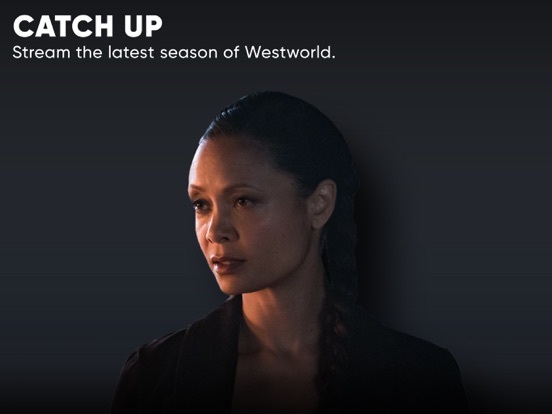 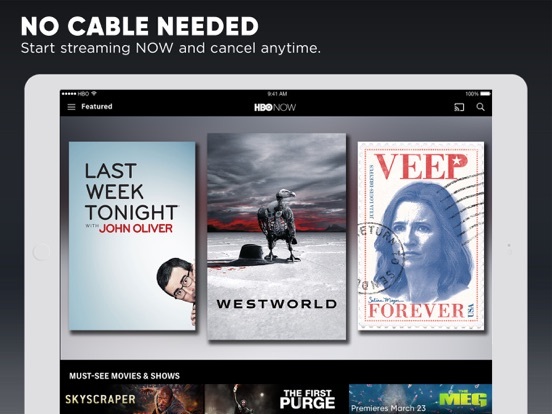 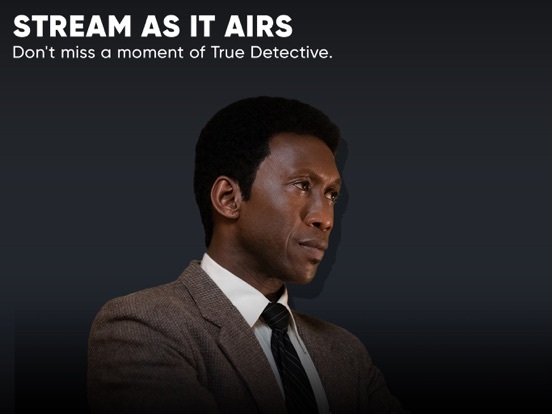 Get the latest update and stream new episodes of Barry, Veep, True Detective and more. 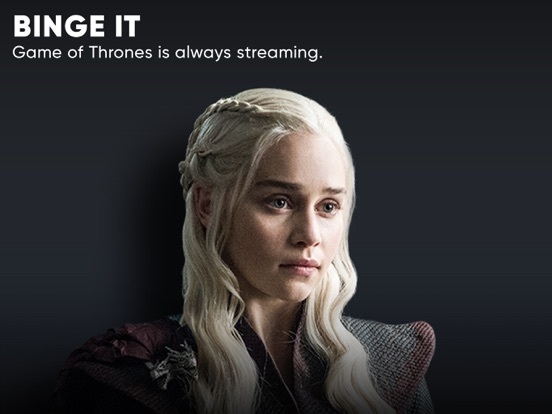 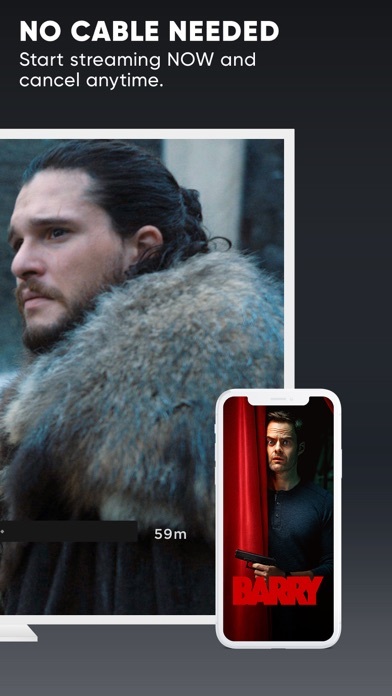 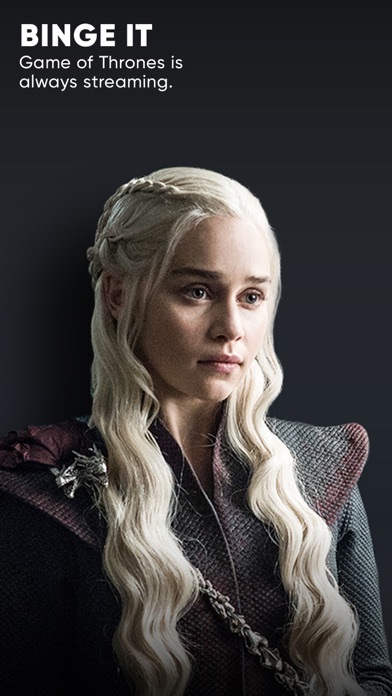 Also catch up on Game of Thrones before the final season premieres on April 14!